Launched a week ago, Grand Theft Auto V has garnered sales in tune of over $1 billion dollars in just three days and has been dubbed as the UK’s fastest selling game ever. The game has managed to sell over 1.57 million units in the UK alone and as it stands Grand Theft Auto V has achieved the status of 24th biggest selling title in the UK; eleventh bestselling Xbox 360 game ever; and tenth biggest PS3 title. The launch week saw the PlayStation 3 version accounting for 43 percent of the sales while the Xbox 360 edition the remainder. The game registered $800 million in first day sales alone and in the next two days managed to sell additional units adding over $200 million taking the tally to $1 billion in sales in the first three days itself. This may indicate a huge slowdown in launch week’s remaining days as compared to first day and industry analysts are already keeping a close eye on Take-Two’s ability to sustain sales momentum. According to reports, the game took over four years to build with estimated cost of $265 million through efforts of 250 people and a 1000-page script. 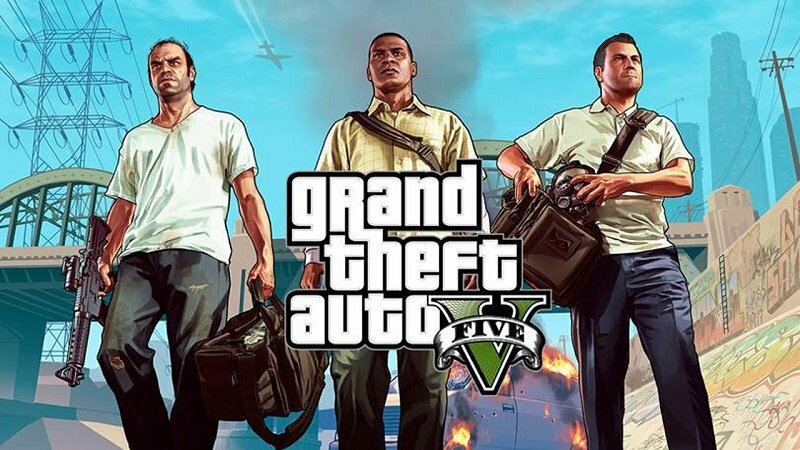 The $265 million cost makes GTA V the most expensive video game ever. If we compare Activision Blizzard’s Call of Duty: Black Ops II launch, which took well over 15 days to garner $1 billion, Grand Theft Auto V achieved the feat in half the time. Black Ops II garnered $500 million in first day sales as compared to GTA V’s $800 million. Previous articleBBM for Android & iOS delayed again, will they ever launch considering financial situation? Next articleShould I buy a Tesco Hudl Tablet?